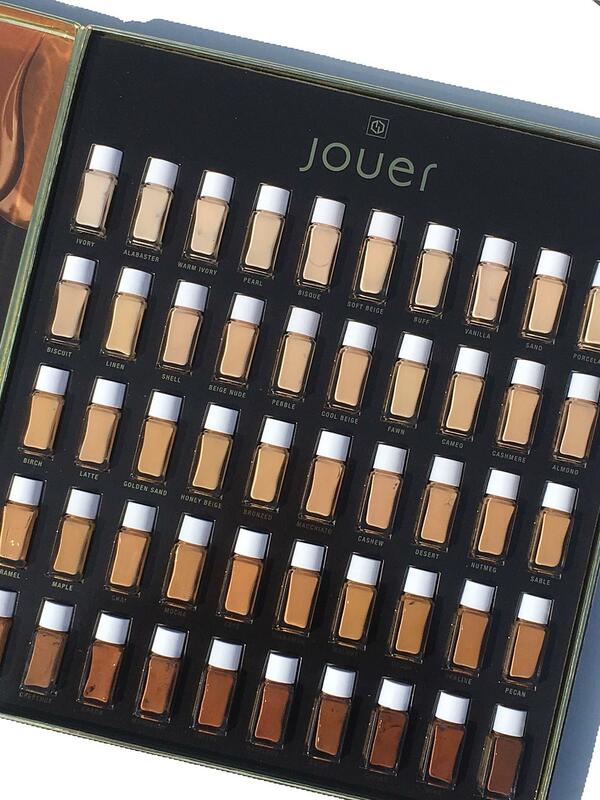 Today, April 5th, Jouer Cosmetics will be launching 50! Yes, 50! 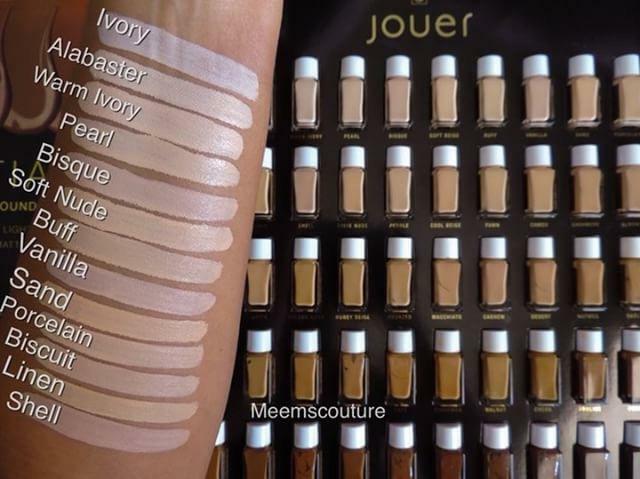 shades of the Jouer Essential High Coverage Creme Foundation. This is a shade extension of 33 NEW shades from the original 17 shades that initially launched. 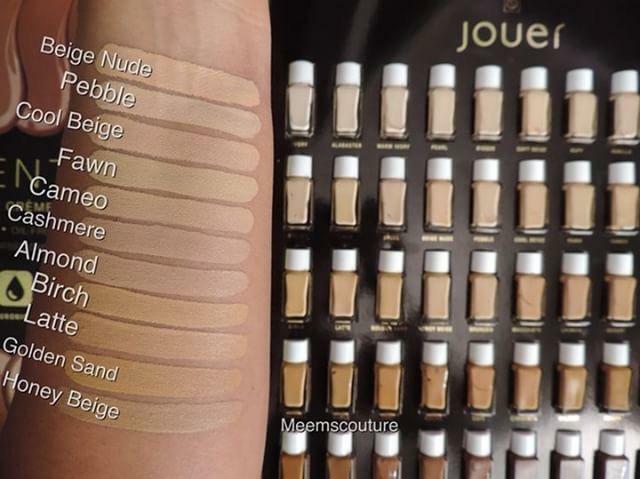 The foundation will cover a range of all skin tones and undertones. I am a huge fan of the foundation, fulyl reviewed here and today I will be sharing swatches of all 50 shades to help you find your perfect match! 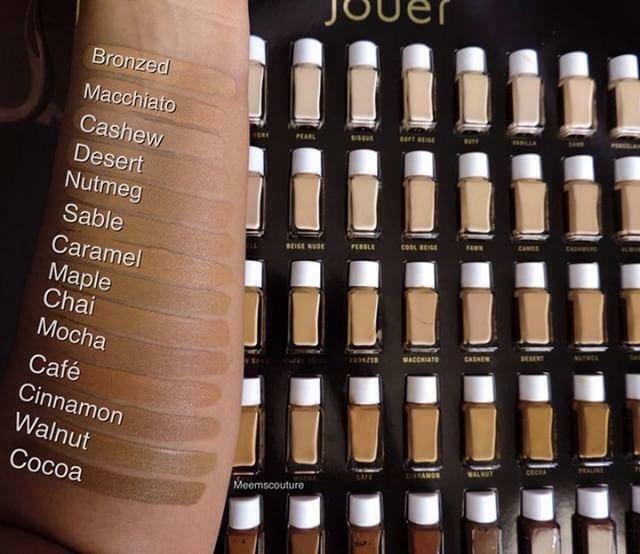 The foundation is also paraben free, gluten free, and vegan friendly. Swatches below courtesy of Mimi Chicas from @meemscouture. 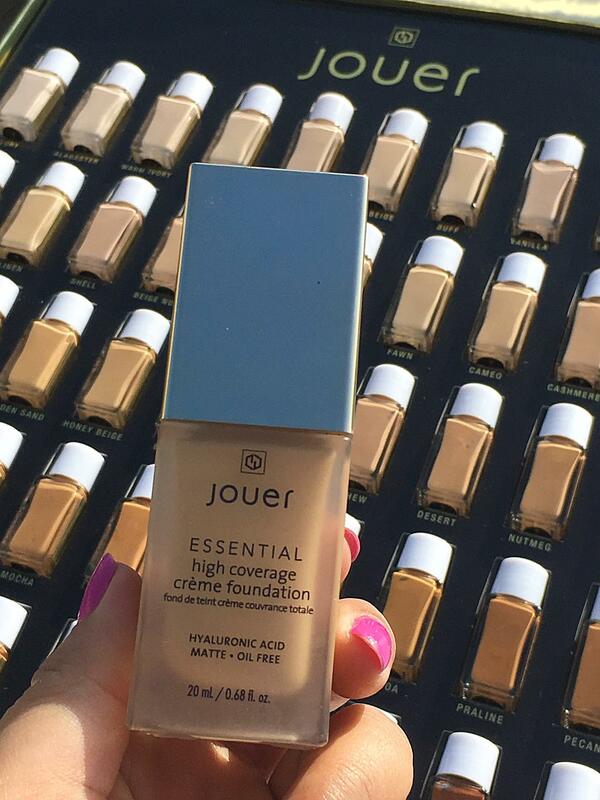 I am truly impressed with the finish and formula of Jouer’s new Essential High Coverage Creme foundation. With a range of 50 shades that complement various undertones, you are certain to find your perfect match! The foundation will be launching today on their site which you can visit here . 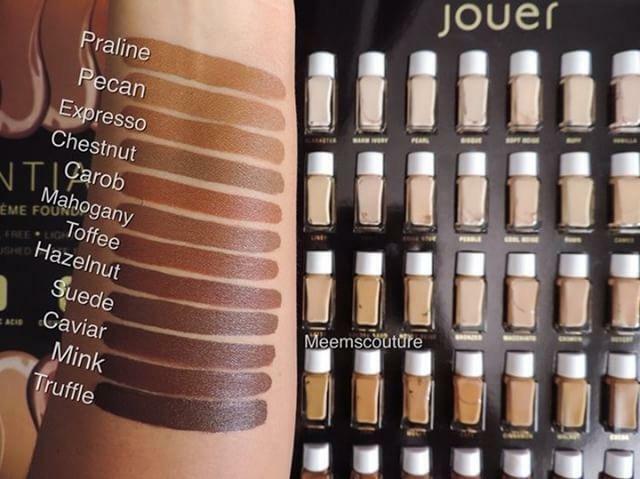 You can also find Jouer products at Sephora, Beautylish , Nordstrom, Dermstore, Cult Beauty, and Beauty Bay. *Press samples provided courtesy of Jouer. Images of swatches provided courtesy of Mimi Chicas. All opinions are honest and expressly my own. This post contains some affiliate links at no extra cost to you should you use to make a purchase. Read my full disclosure on my home page.